Every little wiggle has a meaning all its own. This is our underlying faith, that details of seismic waveshapes can tell us the details of the nature of the earth. But their voices are obscured by many irrelevancies. They speak in a high-noise environment, and we have been able to decipher only a small portion. However, things are looking up: better tech­ niques are lessening the irrelevancies, and we are learning to read. In exploration of unknown areas, determining the nature of the rocks present is often the difficult aspect. Most of the properties of rocks that can be measured at a distance are not distinctive enough to identify the rock unambiguously. Con­ ventionally, seismic data are used to determine aspects of the structure. Stratigraphic pictures are inferred from the struc­ ture, the nature of rocks exposed for examination in the sur­ rounding area, and regional concepts. 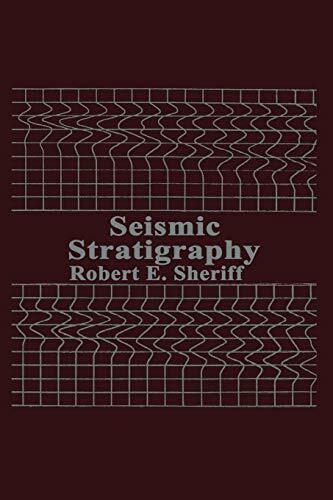 Three points make seismic stratigraphy feasible now: (1) we have better data quality, (2) we have begun to sys­ tematize analysis procedures, and (3) we believe in the geologic significance of waveshape details.